This entry was posted on December 23, 2015 by Chris McGowan. 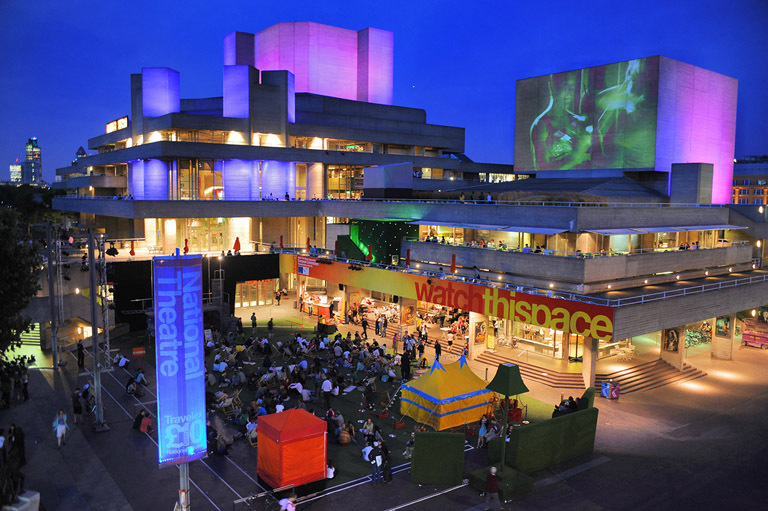 We are excited to announce the National Theatre one of the United Kingdom's most prominent publicly funded performing arts venues will be taking a stand at this years show. 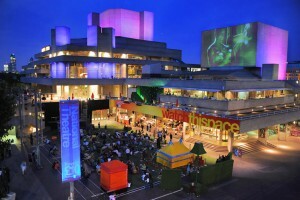 Staging up to 30 productions at it South Bank home each year, ranging from re-imagined classics – such as Greek tragedy and Shakespeare – to modern masterpieces and new work by contemporary writers and theatre-makers. The work they make strives to be as open, as diverse, as collaborative and as national as possible. Much of that new work is researched and developed at the NT Studio: they are committed to nurturing innovative work from new writers, directors, creative artists and performers. The National's work is also seen on tour throughout the UK and internationally, and in collaborations and co-productions with regional theatres. Popular shows transfer to the West End and occasionally to Broadway; and through the National Theatre Live programme, they broadcast live performances to 2,000 cinemas in 50 countries around the world. Its extensive Learning programme offers talks, events and workshops for people of all ages in the new Clore Learning Centre, and reaches nationwide through programmes such as Connections, the annual festival of new plays for schools and youth theatres. National Theatre: On Demand in Schools has now made three acclaimed, curriculum-linked productions free to stream on demand in every secondary school in the country. Online, the NT offers a rich variety of innovative digital content on every aspect of theatre.